Perhaps Luke Hux-“ham-off-the-bone”‘s coolest video yet. 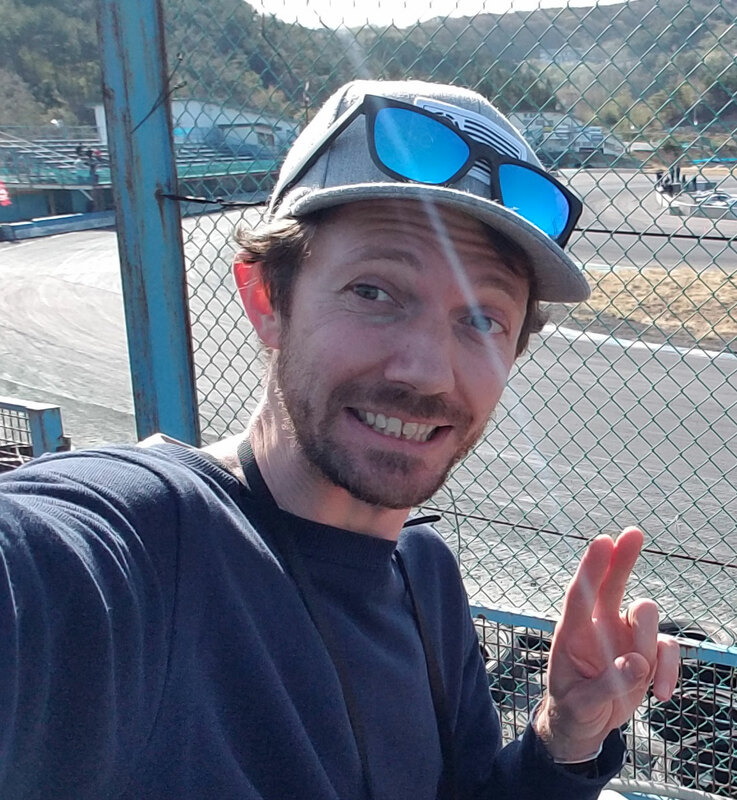 I mean.. who doesn’t love to see drift carnage.. or even better.. carnage at Ebisu circuit? 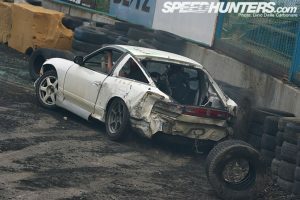 Seems like Ebisu was made for wall scrapes..
and why Drift Matsuri week is known as “drift heaven week”. TIP: don’t be bringing your trailer pony show car to drift matsuri..